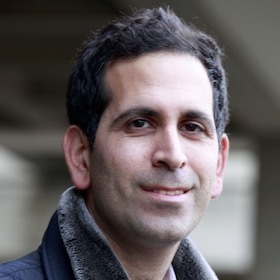 Roi Cohen Kadosh is a Professor of Cognitive Neuroscience at the University of Oxford, England. His main research focuses on the psychological and biological factors that shape learning and cognition, with special emphasis on maths. His group, the Cognition, Learning, and Plasticity Group, aims to modulate these factors using brain stimulation and cognitive training, and received awards in the fields of neuroscience, psychology, and education for their work. 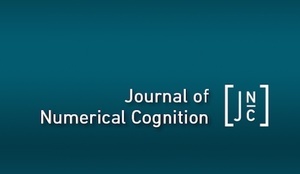 He is on the editorial board of the Journal of Numerical Cognition and the Journal of Experimental Psychology: General, and with Ann Dowker edited the Oxford Handbook of Numerical Cognition.